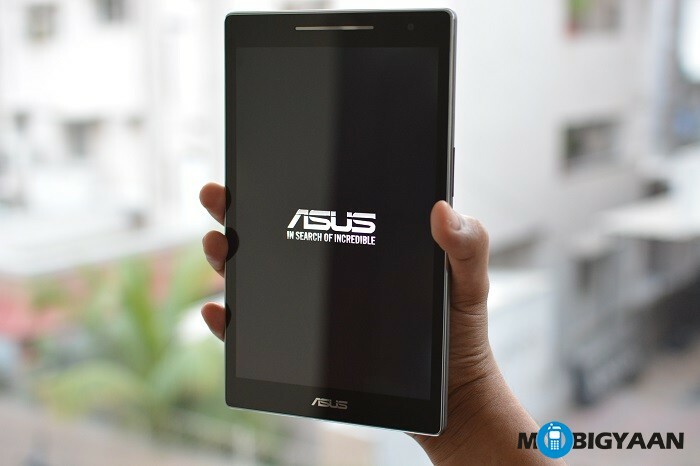 After launching the ZenPad tablet series in India, Asus has now launched the Asus ZenPad C 7.0 in the country. Asus has announced the launch of the Asus ZenPad C 7.0, which is the company’s latest tablet with dual SIM connectivity and 3G support. The tablet has a 7 inch display with resolution of 1024 x 600 pixels. The device is powered by a 1.2 GHz quad core Intel Atom processor with 1 GB of RAM and 8 GB of internal storage. The Asus ZenPad C 7.0 has a decent 5 MP rear facing auto focus camera. There is also a front facing VGA camera. The device runs on the Android Lollipop version with a 3450 mAh battery. The tablet is priced at Rs. 8999 and is available in Obsidian Black, Glamour Red and Aurora Metallic options exclusively on Flipkart.